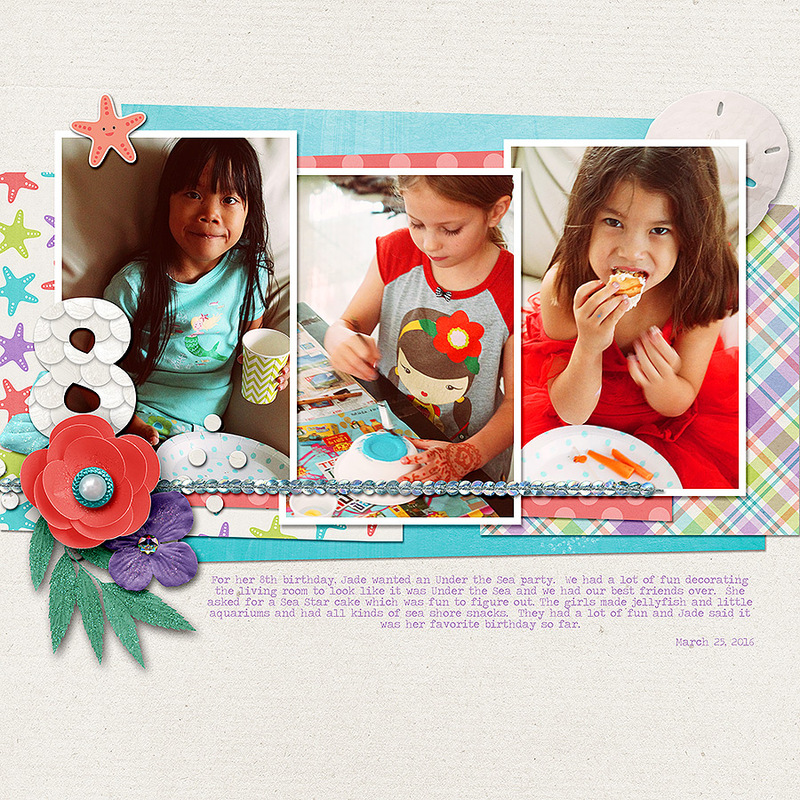 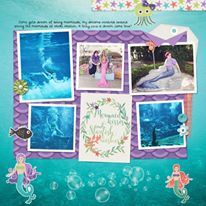 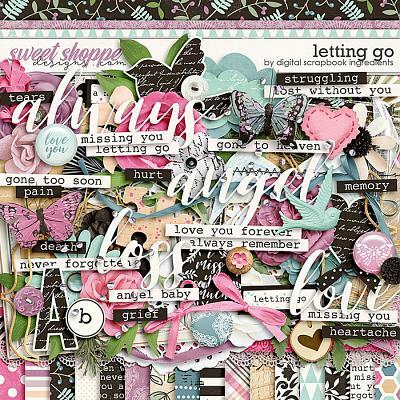 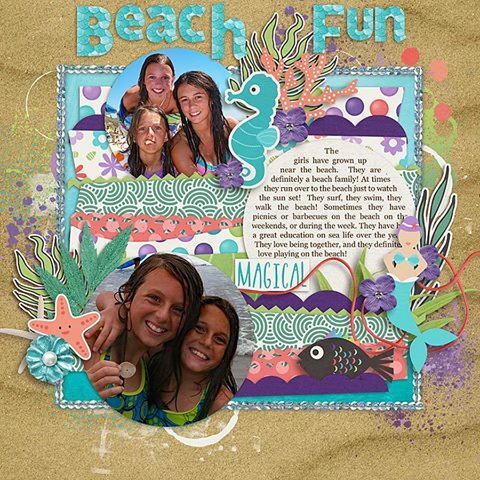 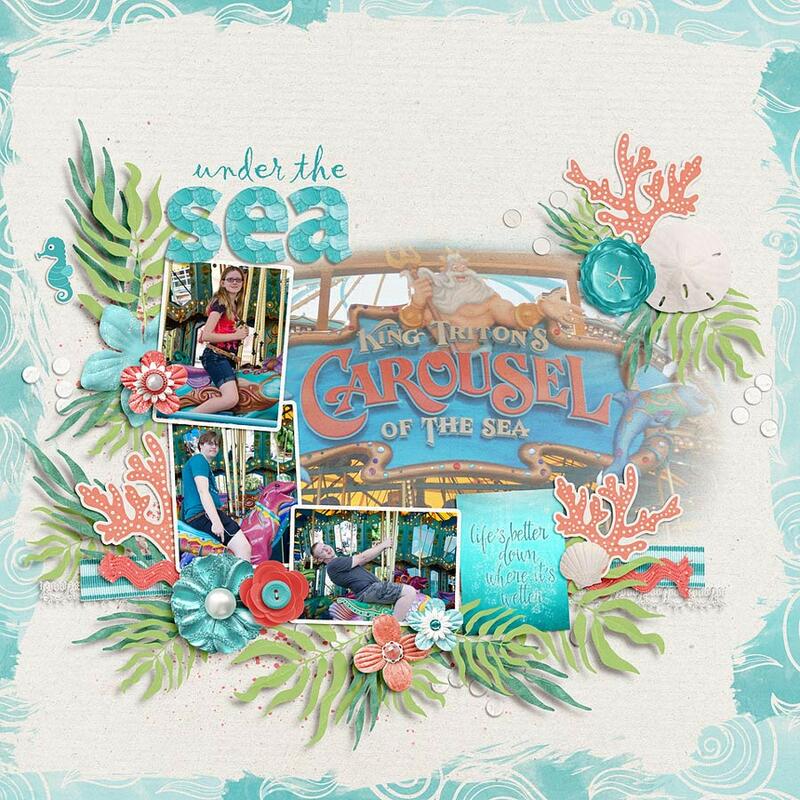 A digital scrapbooking collection by Grace Lee and La Belle Vie Designs , Under The Sea is filled to the brim with sea creatures, mermaids, pearls, and all sorts of ocean treasures. 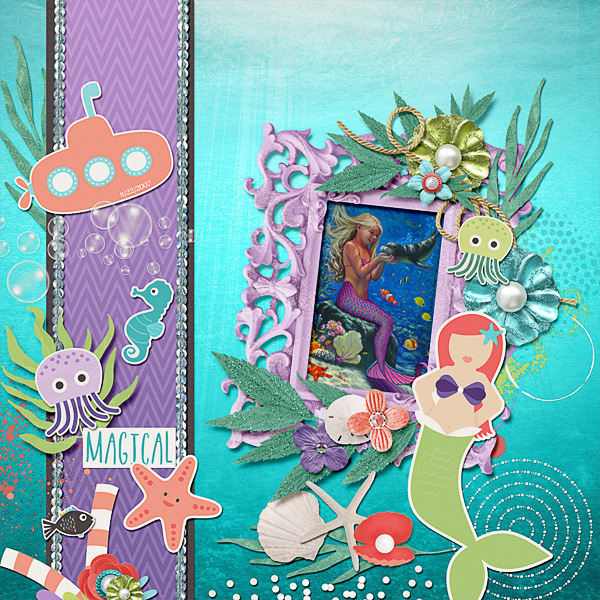 It is perfect for magical meet ups with mermaids, as well as swimming and seaside photos. 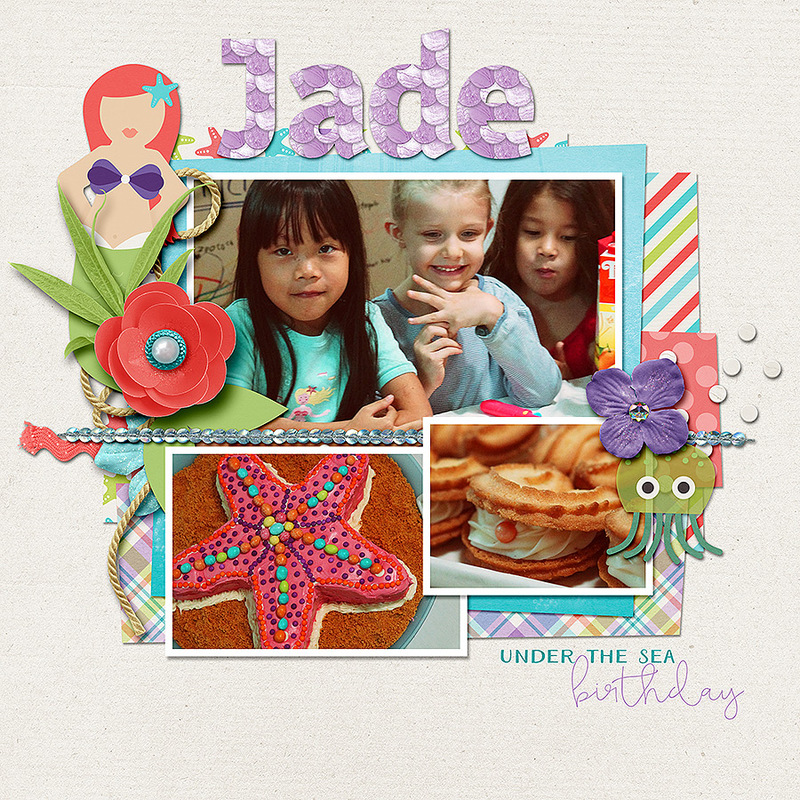 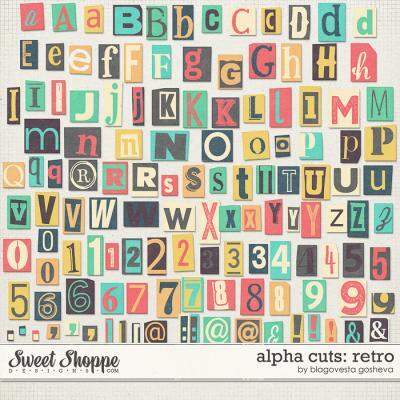 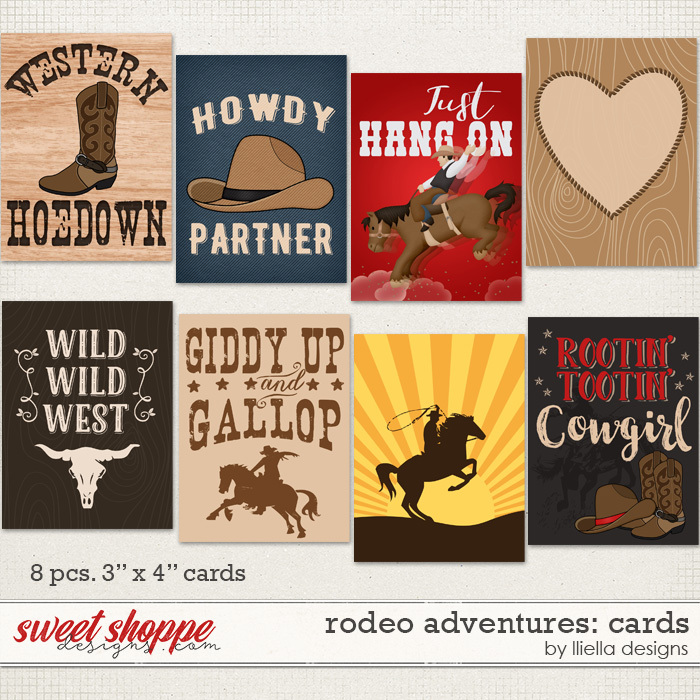 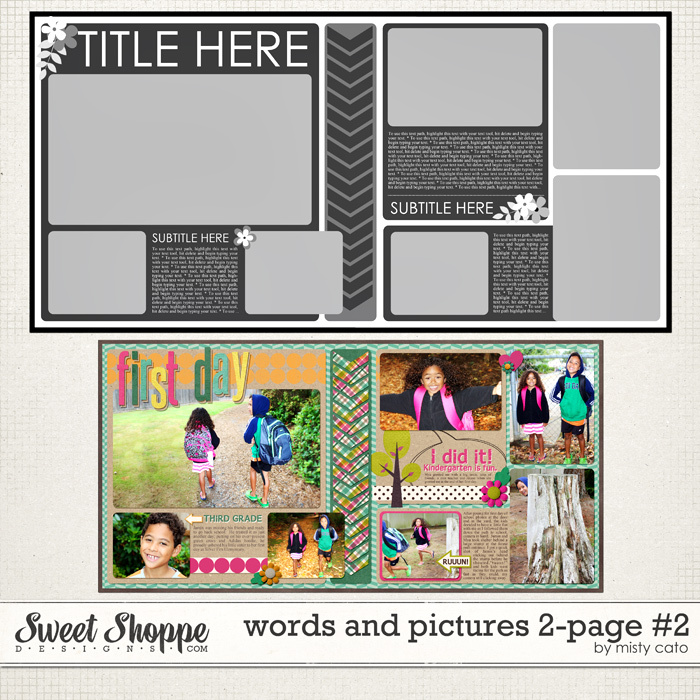 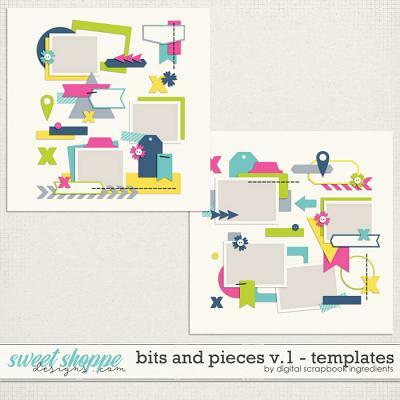 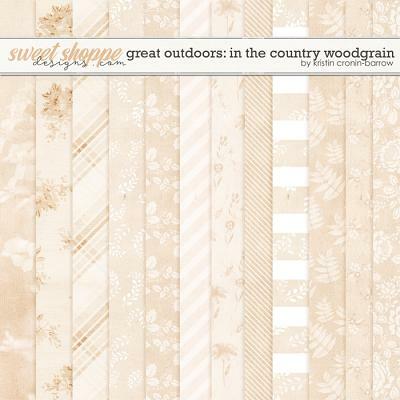 The beautiful colors, whimsical illustrations, and sparkle and shimmer make it so easy to create breathtaking layouts. 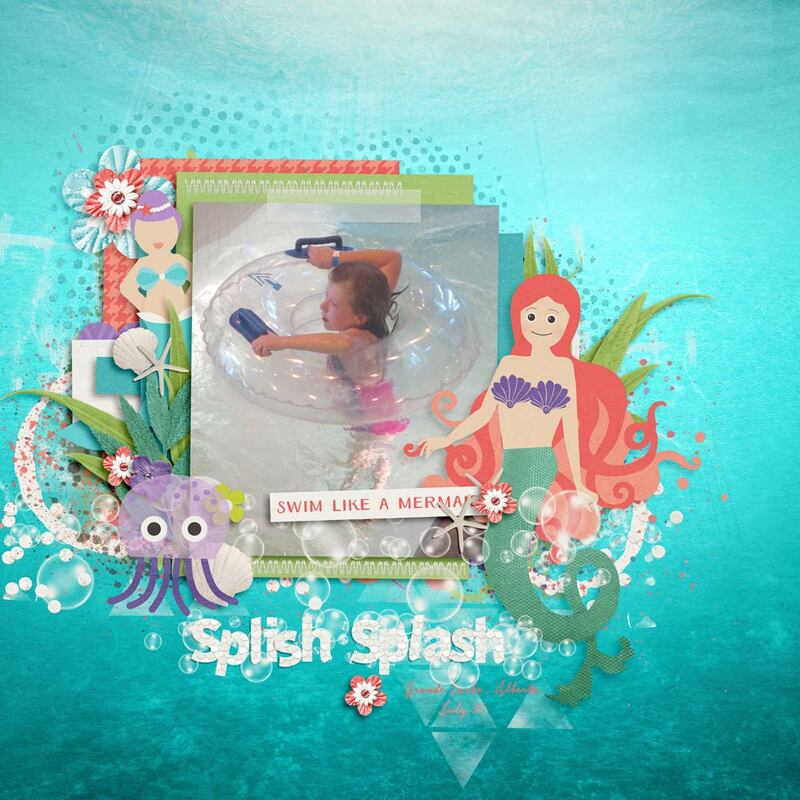 It is a must-have if you have a mermaid-lover or a little mermaid of your own in the house!